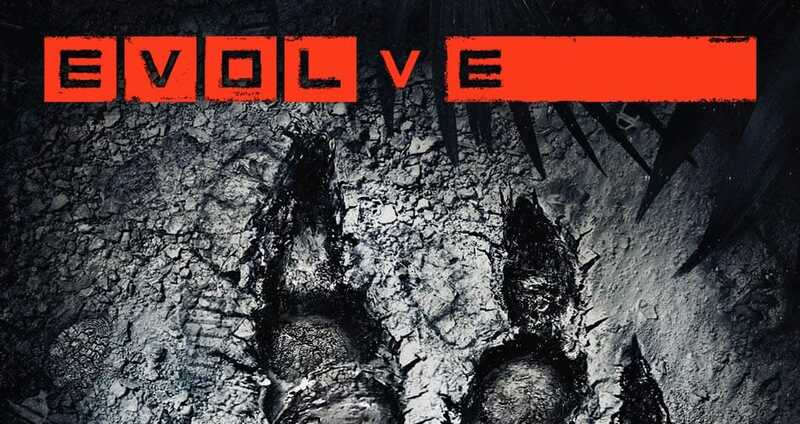 Evolve is running in Alpha form on Xbox One right now, although some gamers are experiencing black screen problems thanks to what seems like high server load. While the Evolve video game isn’t totally down today, it’s under heavy load even within its Alpha build. The Evolve game black screen issues and need for more servers has been detailed in official tweets today. In fact, Evolve developers also offered suggestions for fixing the black screen problems that involve quitting and loading up the game again. Seeing a black screen on Xbox One #BigAlpha? If it persists for more than 60s, back out and try again. And yes – we still have heavy load. It’s clear leaving the Evolve game on Xbox One and then starting again isn’t fixing black screen problems for all, as you can see within reports left by players. ProTip: If you’re experiencing a black screen during the #BigAlpha tests, quit out and restart the game. Since these black screen issues were confirmed, we have seen further tweets detailing the need for server capacity to be increased. You can see one such tweet below, and we hope this is done sooner rather than later considering the PS4 and PC Big Alpha will be starting tomorrow. We’re working on increasing server capacity to allow faster matchmaking in #BigAlpha for Xbox One. Thanks for your patience!